What is your title and your favorite thing about your job? Software Engineer. It's difficult to pick just one thing, so how about several: the people I get to work with; the values of the company I work for; the way this job strikes the perfect balance between the support and autonomy that I need, which means I get to learn and grow every day; feeling like I understand how my daily work directly impacts the company, that what I do matters. 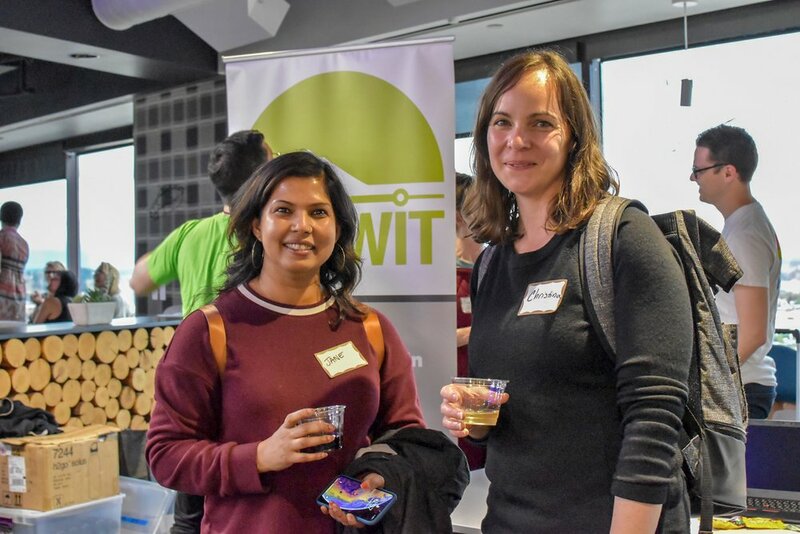 How did you become involved in PDXWIT? 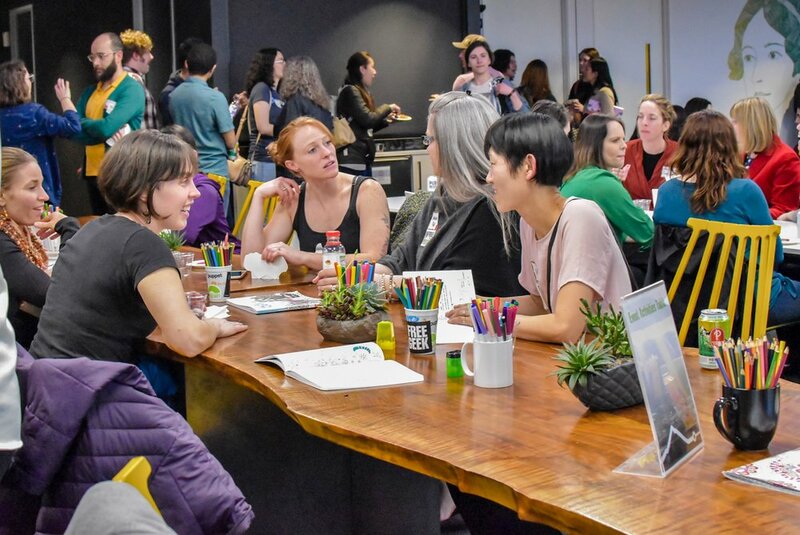 We hosted a PDXWIT satellite event at my previous workplace - Reed College - in February of 2017. 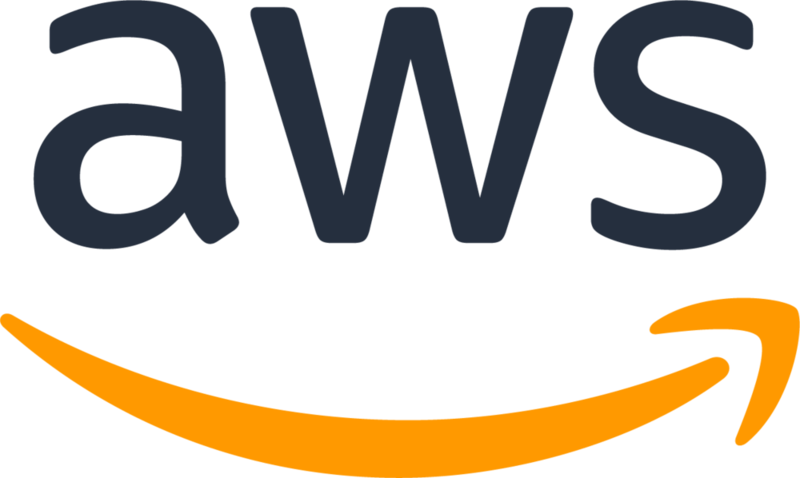 One of the women I worked with in the computing department there had heard of PDXWIT and wanted to get involved. 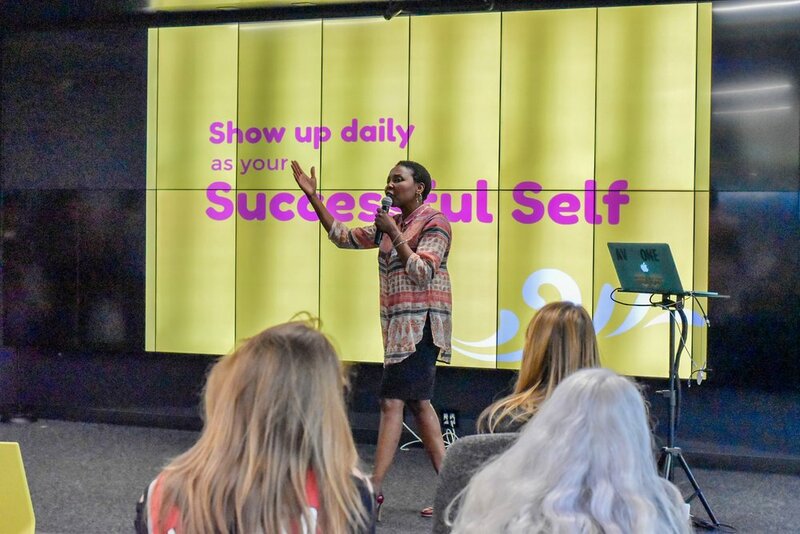 As one of the event organizers I was impressed by the way PDXWIT guided us through planning and execution. 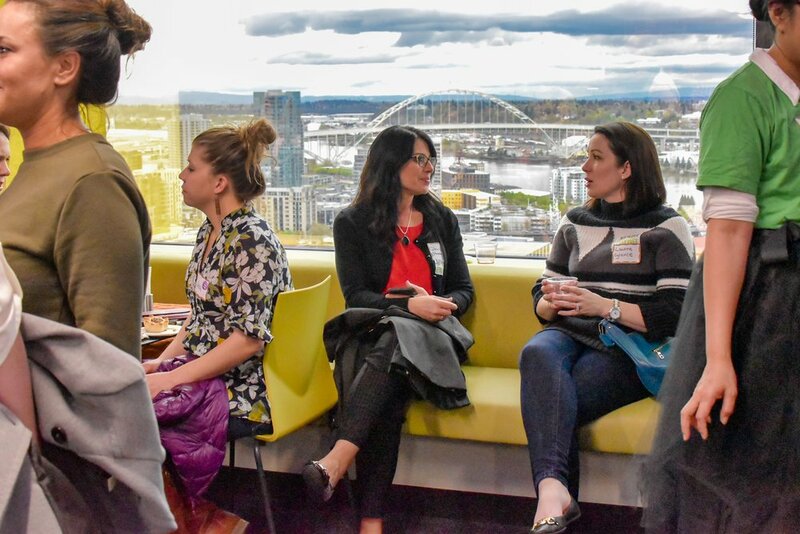 I met some awesome people at the event who were all PDXWIT members, and it inspired me to become a member myself. What do you like to do for fun in Portland? Attend Winterhawks hockey games, stand-up comedy shows at Helium, and live music at venues like Mississippi Studios, the Roseland, and Wonder Ballroom; wander the Lan Su Chinese Garden and the Portland Art Museum; race sailboats on the Columbia River; play disc golf at Rockwood and Vance in Outer Eastside; enjoy drinks and pool at Roscoe's in Montavilla, or Slingshot Lounge in FoPo. Doing some of the above, or hanging out with friends playing board games, or if I'm feeling introverted, at home reading sci-fi with cats on my lap.